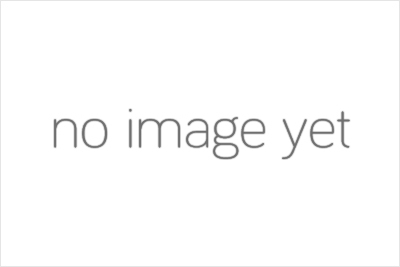 Audius plans to launch its open-sourced product in beta later this year. But it’s already found some powerful investors that see SoundCloud as vulnerable to the cryptocurrency revolution. 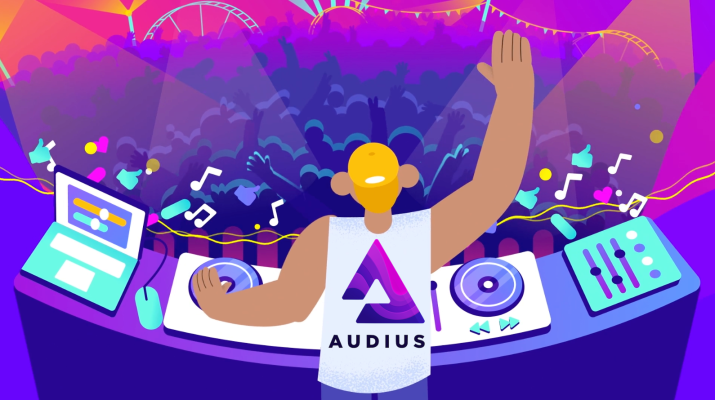 Audius has raised a $5.5 million Series A led by General Catalyst and Lightspeed, with participation from Kleiner Perkins, Pantera Capital, 122West and Ascolta Ventures.